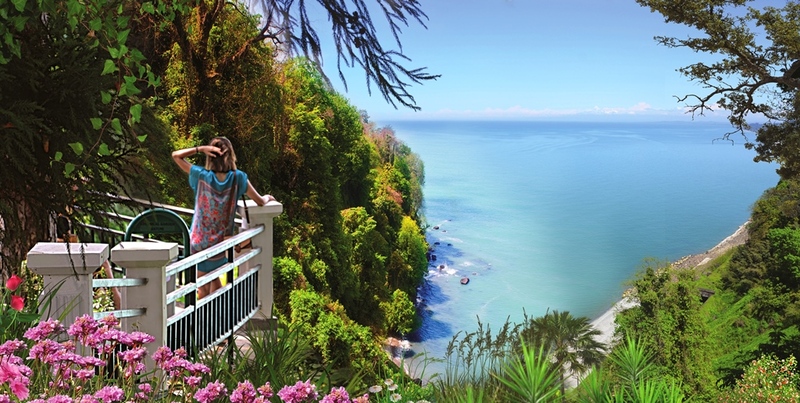 Batumi Botanical Garden, located at the distance of 9 km from the center of Batumi, occupies the area of 108, 7 hectare of approximately 1 km stripe of Southern-Western section of the coastline located between the river Chakvistskali estuary and the Green Cape, being spread to the height of 0-220 meters from the sea level, which not long time ago was totally covered with Kolkheti type forest (beech, chestnut, linden) and evergreen sub-forest. Boasting one of the widest varieties of flora in the world, Batumi Botanical Garden was established in 1912 by the prominent botanist and geographer Andrey Krasnov. The garden is 111 hectares and contains flora from nine phyto-geographic areas. 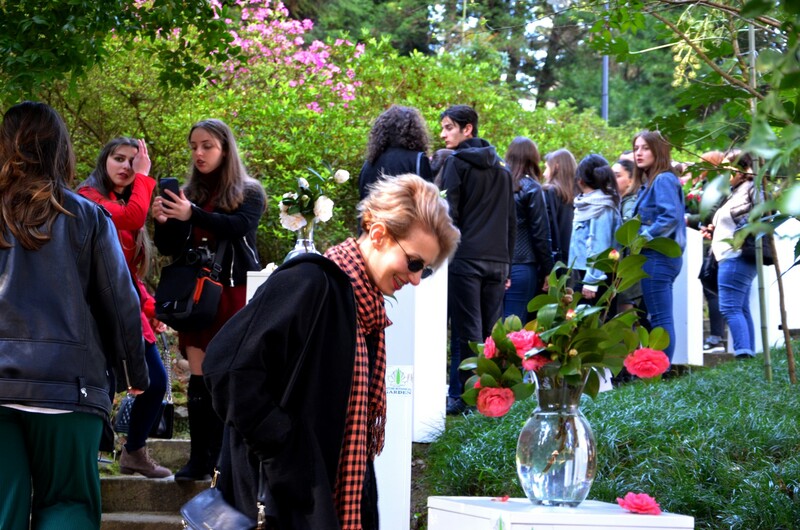 Exhibition of Camellias was held in the Batumi Botanical Garden today. 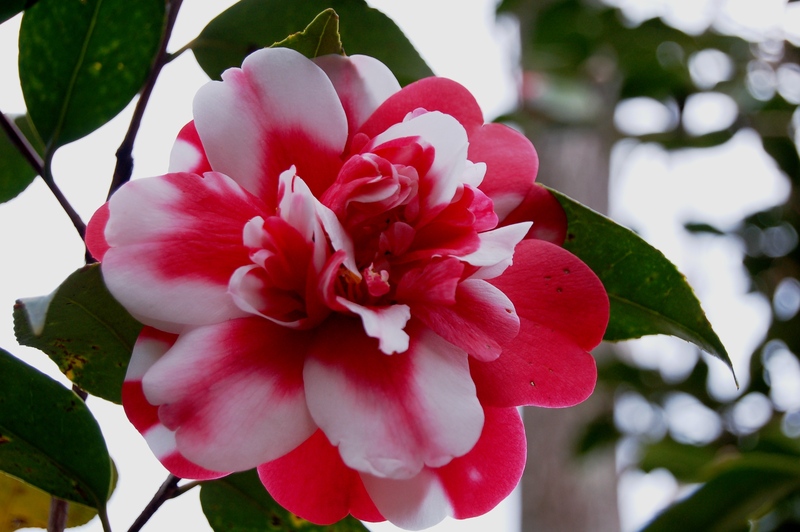 In the Japanese garden there were presented up to 70 types and about 30 hybrid forms of Camellias. 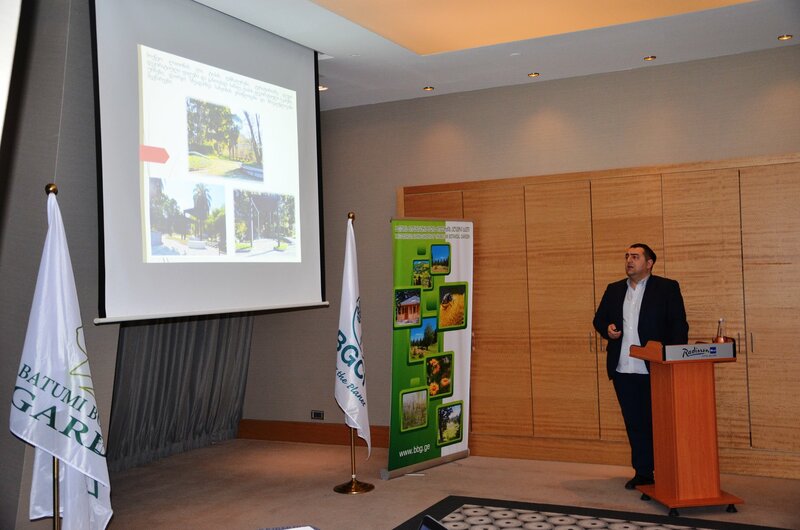 On December 25, Hotel Radisson’s Conference Hall hosted the Batumi Botanical Garden’s conference about the activities of 2018, which led by Irakli Archaia, Director of the Garden. 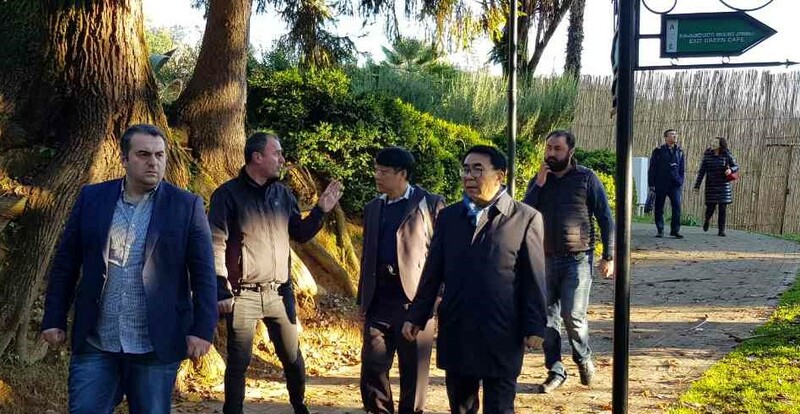 On December 9, President Chunli Bai, director-general Cao Jinghua Bureau of International Cooperation, Dr. Nie Xiao–Wei, Associate Professor and President Chunli Bai of the Chinese Academy of Sciences and Hang SUN Director of Kunming Institute of Botany paid an official visit to the Batumi Botanical Garden.